Mercury content in water is a health hazard for people, animals, and delicate ecosystems, and preventing its release into the water supply is a major concern. A four-year study has found that there are effective and affordable methods currently available to reduce mercury levels in waste water released at a BP refinery near Lake Michigan.  “Scientists from Purdue University Calumet and Argonne National Laboratories who examined the issue for more than four years released their findings in a community briefing at the Hammond campus Tuesday morning.